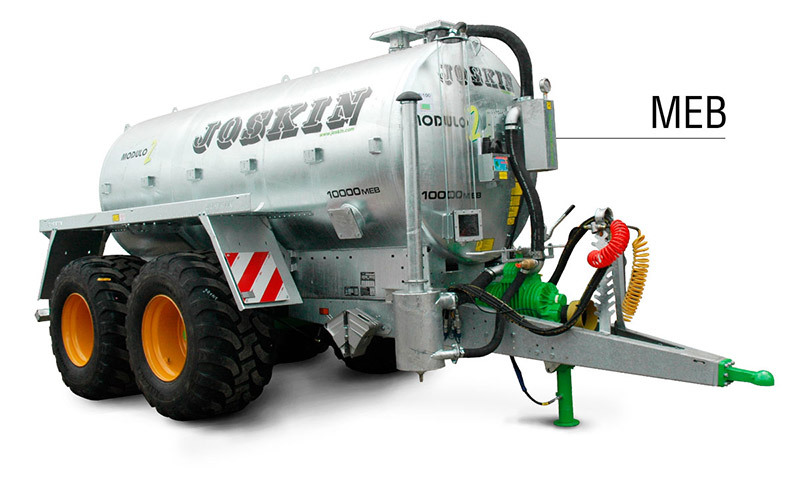 JOSKIN tankers with volumetric pump are compact, structured and easy to handle thanks to their low center of gravity. 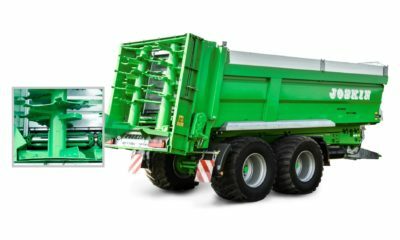 The Volumetra is a vehicle with self-supporting structure designed to reduce its total weight to a minimum and to adapt to all JOSKIN spreading techniques. 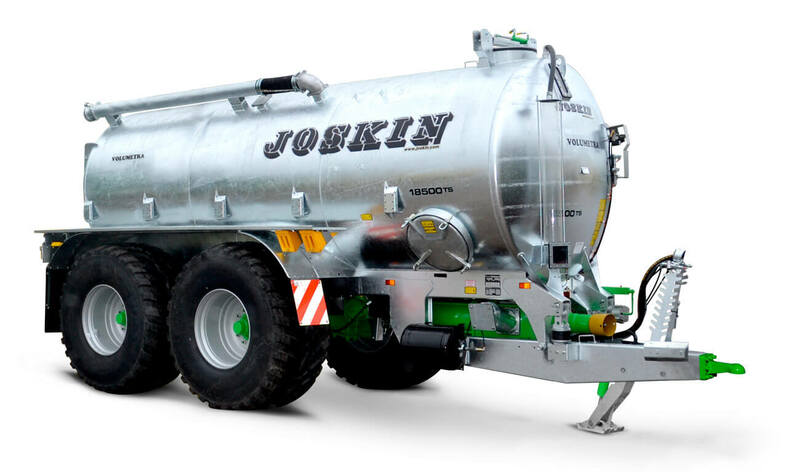 The pumping technology is integrated into the drawbar so as to have minimum overall dimensions and to keep a direct access to the pump. 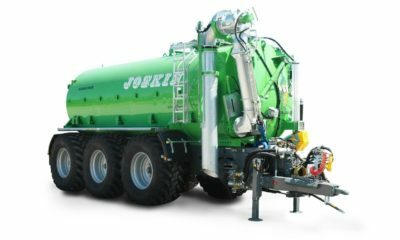 The Volumetra are standard fitted with a running gear with hydraulic suspension (Hydro-Tandem/Hydro-Tridem) allowing excellent stability in slopes and optimal road-holding capacities, reinforced by low centre of gravity. It also allows a perfect adaptation to the relief (e.g. on uneven ground, etc.). In short: it is a real pleasure to drive! The Volumetra is specially developed for volumetric pumps. 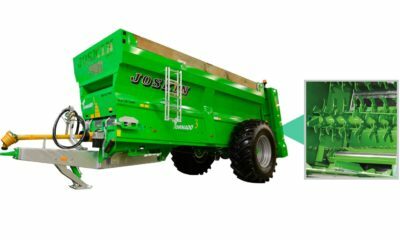 In this way, it can be efficiently fitted not only with spiral pumps but also with lobe pumps, while limiting the overall dimensions (a vacuum pump can also be installed).